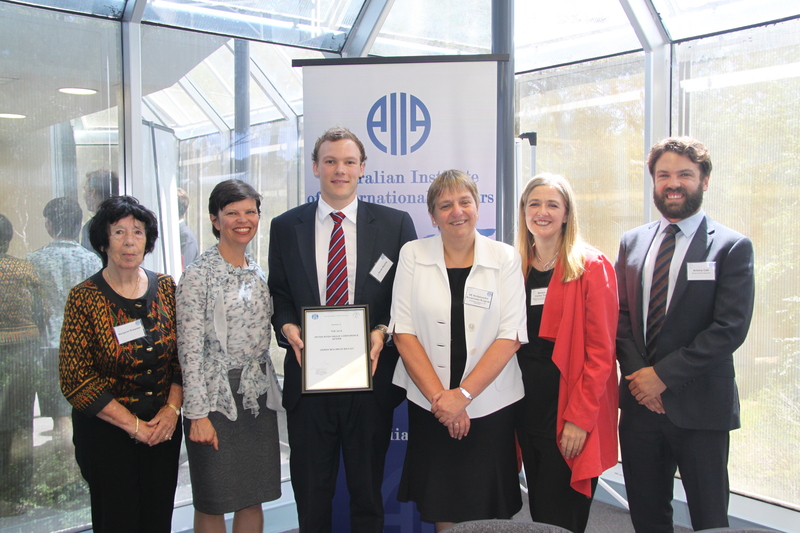 The Australian Institute of International Affairs (AIIA) and the Australian Branch of the International Law Association (ILA (AB)) are pleased to present the Peter Nygh Hague Conference Internship. 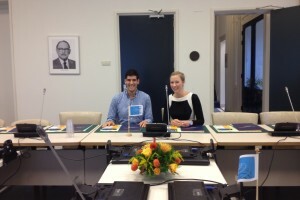 The award will support a post – graduate student or graduate of an Australian law school to undertake an internship with The Hague Conference on Private International Law (The Hague Conference) in the Netherlands by providing funds to cover the cost of travel to the Netherlands and a contribution towards living expenses. Applications for the 2019 Nygh Internship are now open. Please see below for more information about the award and how to apply. 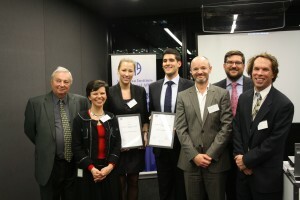 The award will provide a post-graduate student or graduate with the opportunity to work with some of the leading private international law practitioners in the world. With over 80 members (including the European Union) representing all major regions and legal systems, The Hague Conference is a global intergovernmental organisation. A melting pot of different legal traditions, The Hague Conference aims for the ‘progressive unification’ of the various State private international law rules. The work of The Hague Conference involves finding internationally agreed approaches to jurisdiction of courts, applicable law and the recognition and enforcement of judgments. This is achieved through the development and servicing of multilateral legal conventions which respond to global needs in the areas of international commercial law and banking, international civil procedure, international protection of children, international family and family property relations, international legal co-operation and litigation as well as international judicial and administrative co-operation. Activities of The Hague Conference are coordinated by a multinational Secretariat – the Permanent Bureau – located in The Hague. The Conference’s working languages are English and French. The successful intern will work for 5 to 6 months under the direction of the Secretariat assisting with research, translation and preparation of meetings in accordance with the needs of the lawyers of the Permanent Bureau. The Peter Nygh Hague Conference Internship has been established in memory of the late Hon Dr Peter Nygh AM, a leading international lawyer and former judge of the Family Court of Australia. 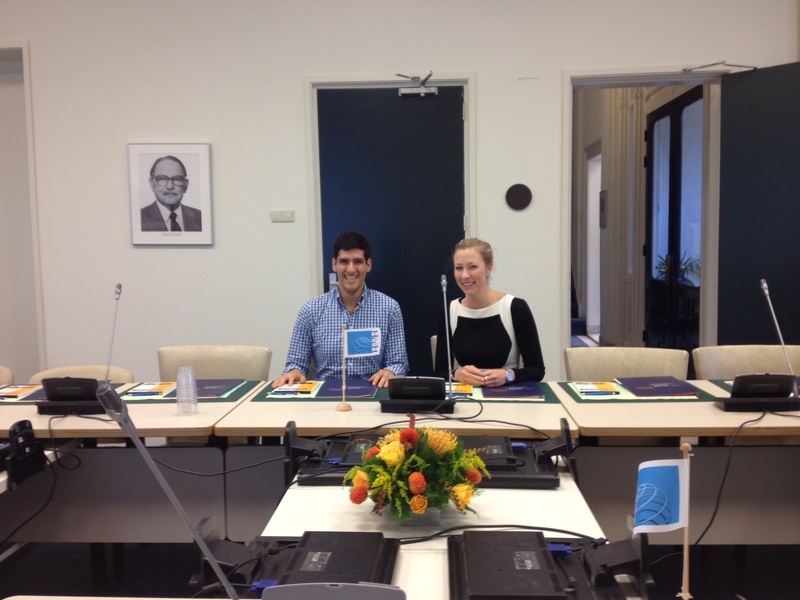 Dr Nygh began his 25 year association with The Hague Conference as a member of Australia’s first delegation in 1975. During this time, Dr Nygh helped to draft the Convention on the Celebration and Recognition of the Validity of Marriages as well as the Convention on the Law Applicable to Matrimonial Property Regimes, work which contributed to his appointment to the Family Court of Australia. After his retirement from the bench, Dr Nygh returned to The Hague Conference and between 1994 and his death in 2002 he contributed in many ways, including serving as a co-rapporteur on The Hague ‘judgments project’ from 1996 and representing Australia in the negotiations that led to the Convention on the Protection of Children. In his later years Dr Nygh spent extended periods in The Hague without remuneration or payment of his expenses, yet his work did not go unrecognised. He was awarded the Centenary Medal by the Australian Government as well as the Order of Australia, partly in recognition of his outstanding and longstanding contribution to private international law, and in particular his representation of Australia at The Hague Conference. 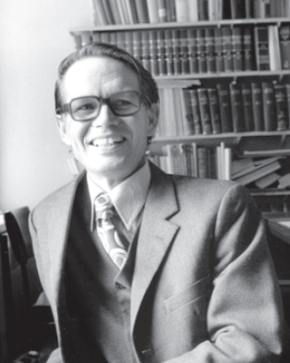 Dr Nygh’s son and daughter each donated funds to establish the Peter Nygh Hague Conference Internship in his memory. An additional $50,000 has been donated by the Attorney-General’s Department. Resolve Litigation Lawyers is generously supporting the administration of the Internship. Dr Nygh’s brother and his wife have also made a substantial donation to the Peter Nygh Hague Conference Internship. While president of the ILA (AB) Dr Nygh worked to promote co-operation between the ILA (AB) and the AIIA. Both organisations are pleased to show their appreciation for his work by jointly presenting and promoting the Internship. 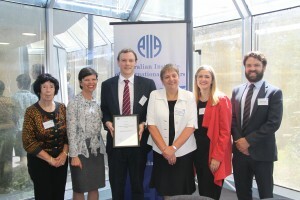 The AIIA is an independent, non-profit, apolitical national organisation committed to the promotion of informed discussion among members of the Australian public on international issues and their impact on Australia. It provides a forum for discussion by hosting a range of Australian and international expert speakers from the political arena, government, academia, business and the media, as well as publishing the Australian Journal of International Affairs and the Australia in World Affairs book series. The ILA (AB) aims to promote the study and advancement of public and private international law and comparative law, as well as proposals for the solution of conflicts of law. The organisation has over 50 branches worldwide and a growing membership of academics and practicing professionals with an interest in international law. Members of the Australian branch contribute to and participate in international committees covering topics such as space law, cultural heritage law, human rights, indigenous rights, international arbitration, international heritage, international military law, international trade and business law and the law of the sea. It also publishes the Australian International Law Journal. the dates when the applicant would be available to undertake the internship (Note: the applicant must be available to undertake the internship for 5 to 6 months and the expected start date is 14 January 2019). any other proof of the applicant’s legal and linguistic abilities and knowledge. Read the Internship Report by the 2008 Recipient (Katie Price) of the Peter Nygh Internship (27.38 kB). 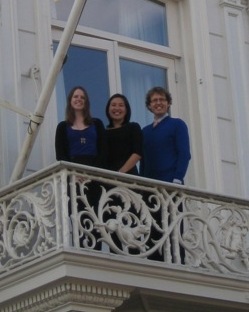 Read the Internship Report by the 2010 Recipient (Kim Phan) of the Peter Nygh Internship (344 kb). 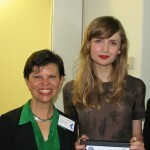 Read the Internship Report by the 2011 Recipient (Melissa Hanks) of the Peter Nygh Internship (1.37 MB). Read the Internship Report by the 2012 Recipient (Drossos Stamboulakis) of the Nygh Internship (82.08 kB). Read the Internship Report by the 2013 Recipient (Brooke Adele Marshall) of the Nygh Internship (8.3MB). Read the Internship Report by the 2014 Recipient (Brody Warren) of the Nygh Internship (7.2MB). Read the Internship Report by the 2015 Recipient (Derek Bayley) of the Nygh Internship (2MB). Read the Internship Report by the 2016 Recipient (Reyna Ge) of the Nygh Internship (4MB). Read the Internship Report by the 2017 Recipient (Andreas Sherborne) of the Nygh Internship (4MB).